Start Up Costs: $270,000 - $530,000 for our end cap stores. "I just realized corporate America wasn't for me. Now, I still work a lot but it benefits me and my family directly. 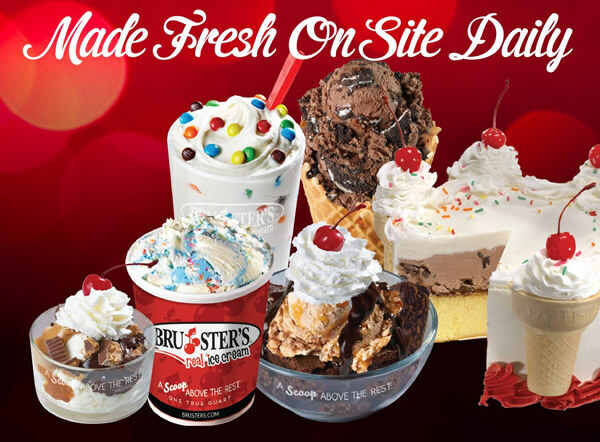 Bruster's provides a strong infrastructure and the best products that create the ability to serve large volumes of customers. All you need to do is execute!" "When you're out and about in your community, it's about those customers that stop you and rave about Bruster's for having the best employees and ice cream." 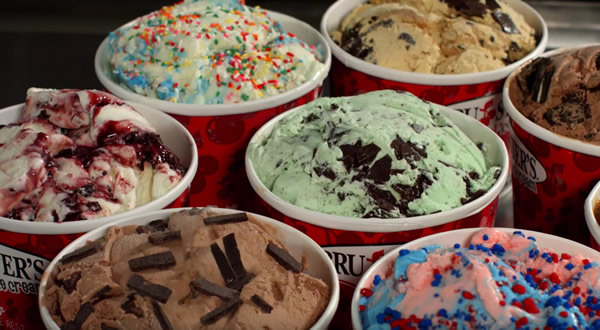 "Bruster's was the right decision for me financially. And, it helps me instill a good work ethic and values to my children and Scoopers. I think of Bruster's as a family. We make fresh products on site, have great control over it and sell it directly to our customers like no else in our category!" "We knew the product would sell itself once we could get in the mouths of the customers. Our first store opened up very strong. Customers responded to the product because it was definitely a step above what they had experienced in this area." 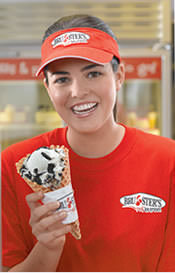 "The thing I like most about Bruster's is the people. I like selling them a product that makes them smile. I enjoy the family environment, I love working with kids and just all of those things fit to what we do at Bruster's the best!" "Owning a Bruster's has given me the opportunity to spend quality time with my family. 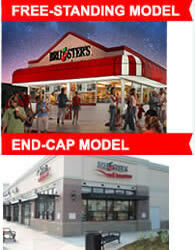 Bruster's is different from other food service companies – it's not as complicated and has a simple process to follow. Best of all, it's fun!" 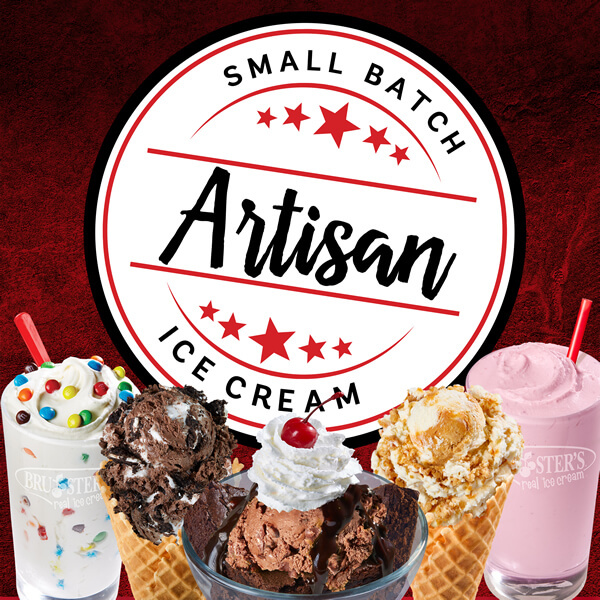 Bruster's Real Ice Cream is currently accepting inquiries from the following states: Alabama, Alaska, Arizona, Arkansas, California, Colorado, Connecticut, Delaware, Florida, Georgia, Hawaii, Idaho, Illinois, Indiana, Iowa, Kansas, Kentucky, Louisiana, Maine, Maryland, Massachusetts, Michigan, Minnesota, Mississippi, Missouri, Montana, Nebraska, Nevada, New Hampshire, New Jersey, New Mexico, New York, North Carolina, North Dakota, Ohio, Oklahoma, Oregon, Pennsylvania, Rhode Island, South Carolina, South Dakota, Tennessee, Texas, Utah, Vermont, Virginia, Washington, Washington, D.C., West Virginia, Wisconsin, Wyoming. Interested parties should have at least $100,000 in liquid capital to invest.